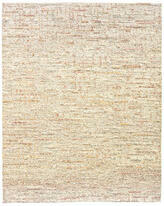 We have teamed with Stark Studio Rugs to bring interior designers and Colorado homeowners a broad range of luxury rugs. 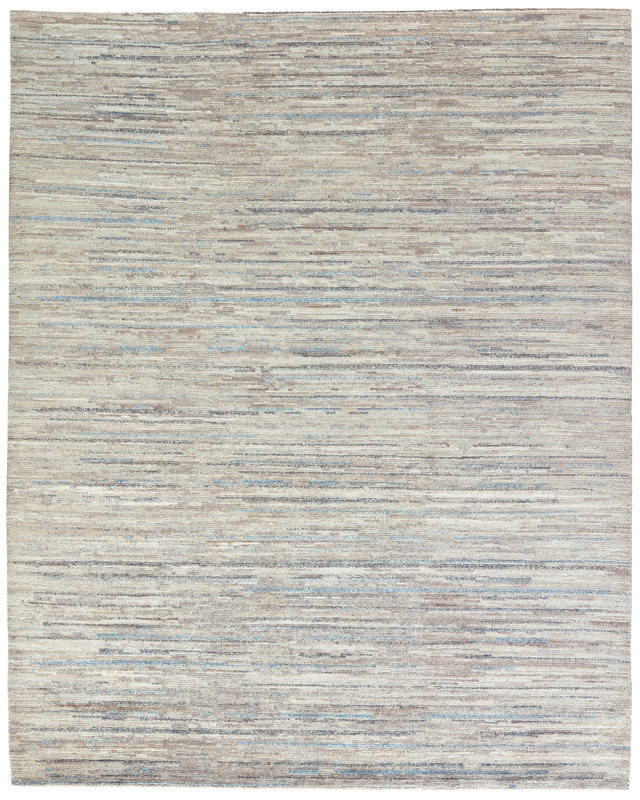 Because of the positive response from the last post on affordable rugs, we recognize there is a demand for a lower priced area rug in some applications. 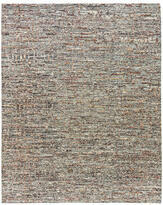 After browsing Stark Studio Rugs offerings we would like to highlight four diverse yet inexpensive collections. 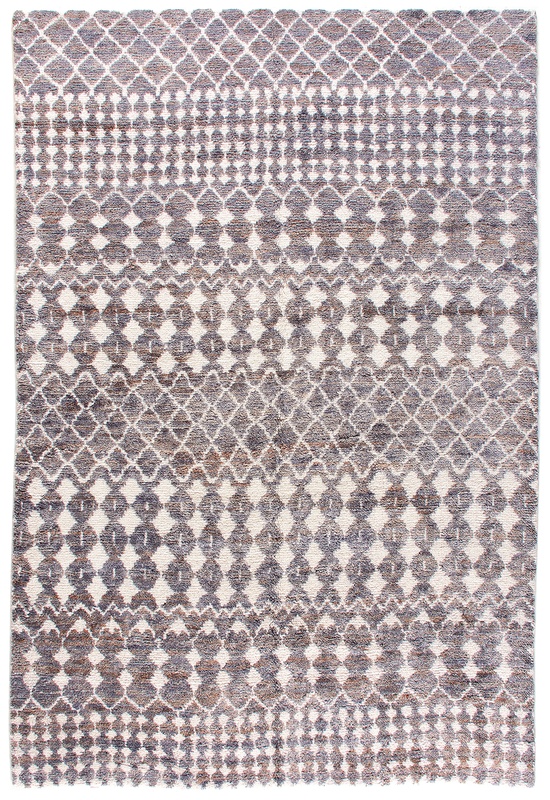 These decorative rugs are stylish and a great way to stay within your budget. 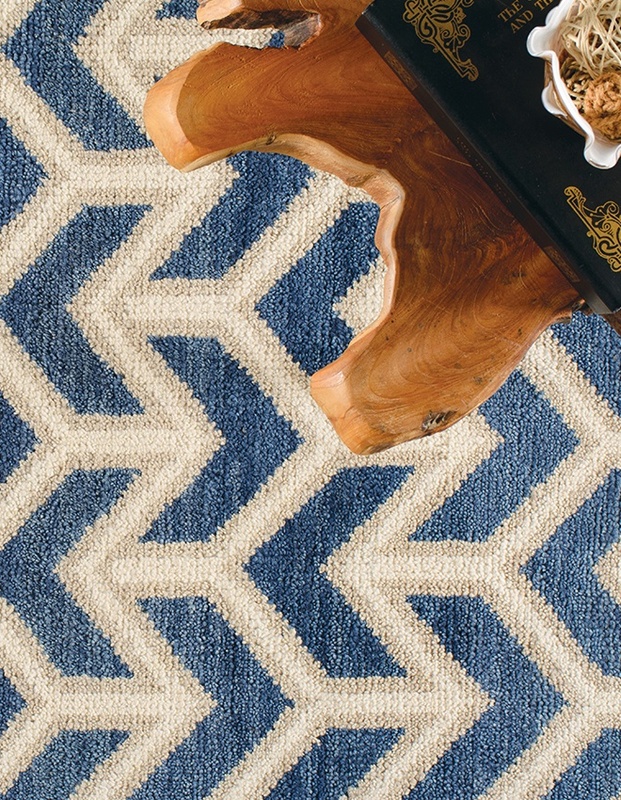 The Woodland Collection is handmade in Nepal, created from 100% natural Tibetan wool. 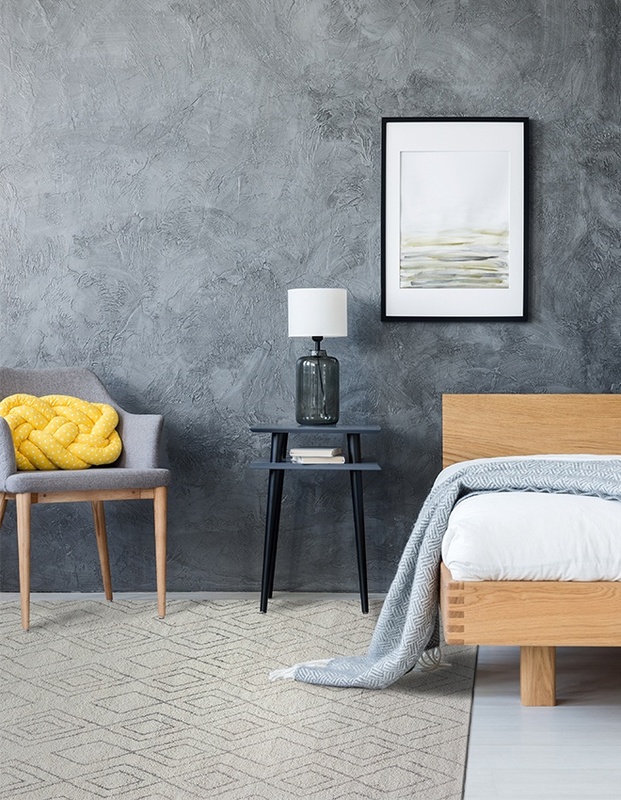 This collection utilizes not only color but also plush texture and has an classic and polished look, creating a refined look in any space. 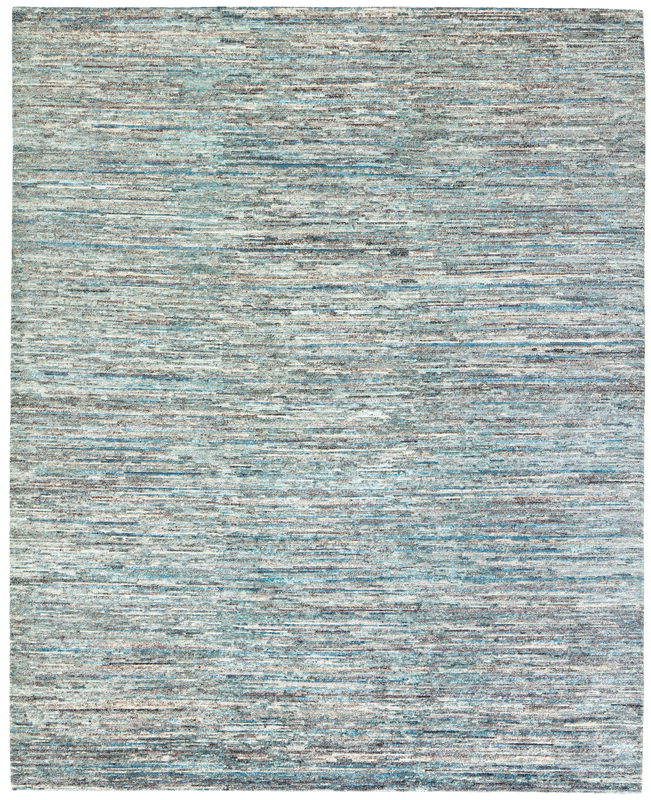 Click here to see images full size. 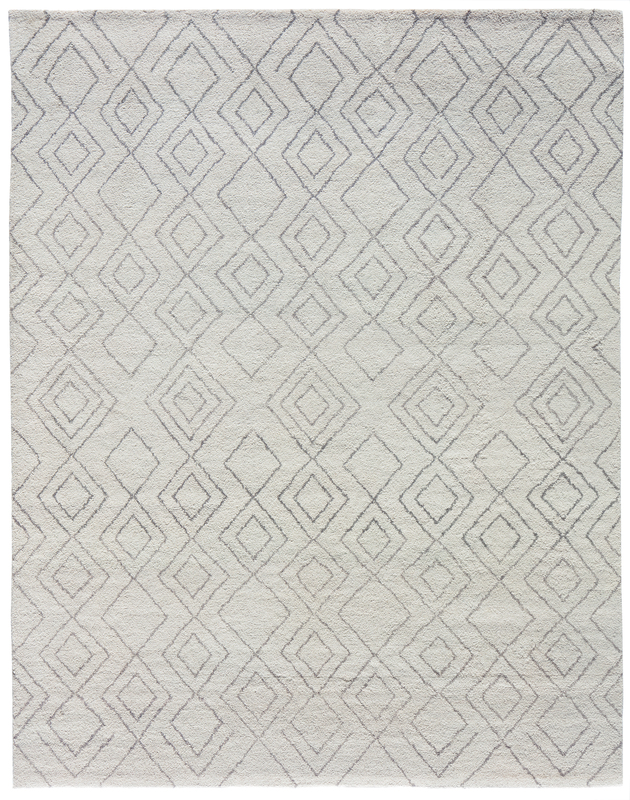 For a more modern look the Parma Collection utilizes grey scale tones and diamond patterns making it equally befitting for a bohemian or art deco design concept. 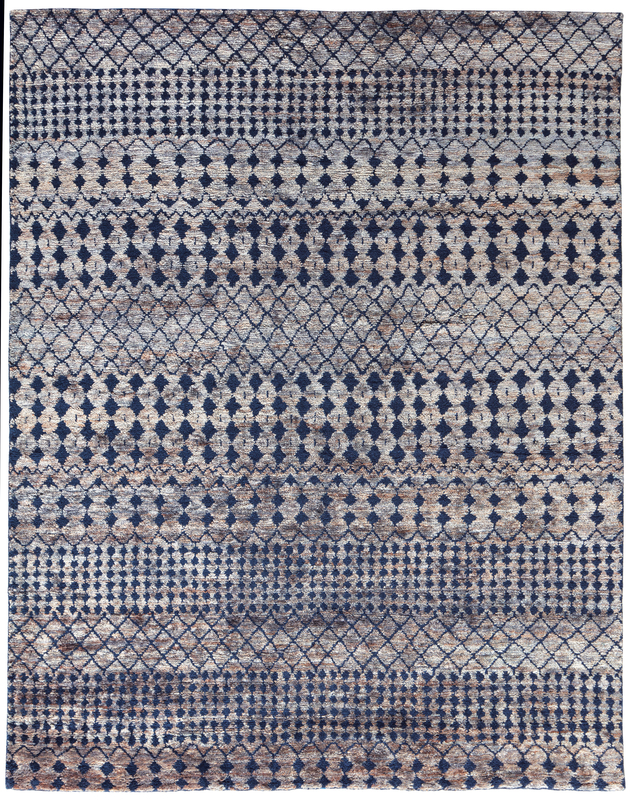 Hand-knotted in India with pure wool, these rugs are sumptuous and stately pieces that you will treasure. 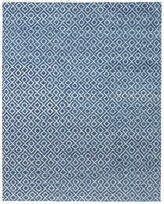 Like an oasis in the desert, these carpets invoke Moroccan motifs, bringing lively color to any living space. 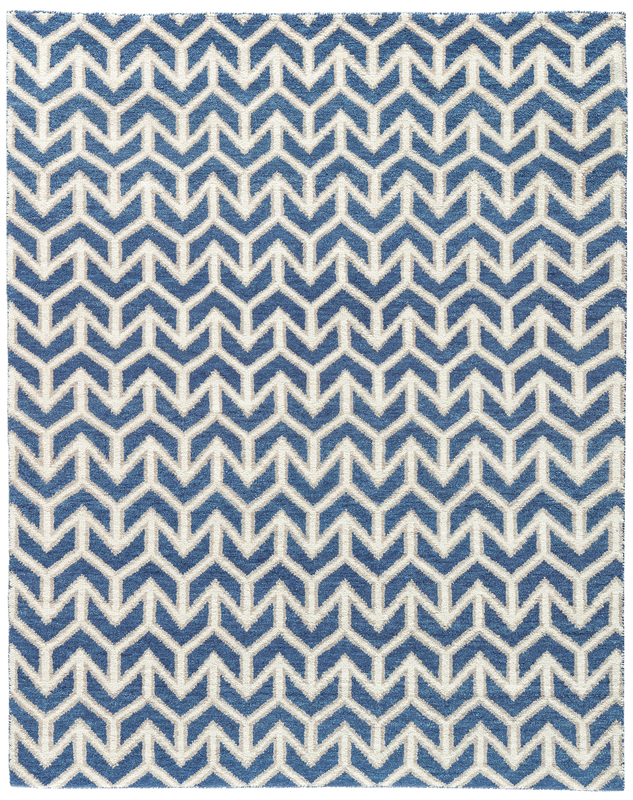 Made with 100% wool, the Tenerife Collection will add a graphic appeal to any room. Click here for full size images. 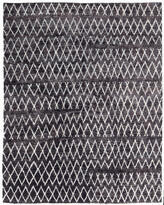 Tribal design is the motif of these handmade rugs from India. 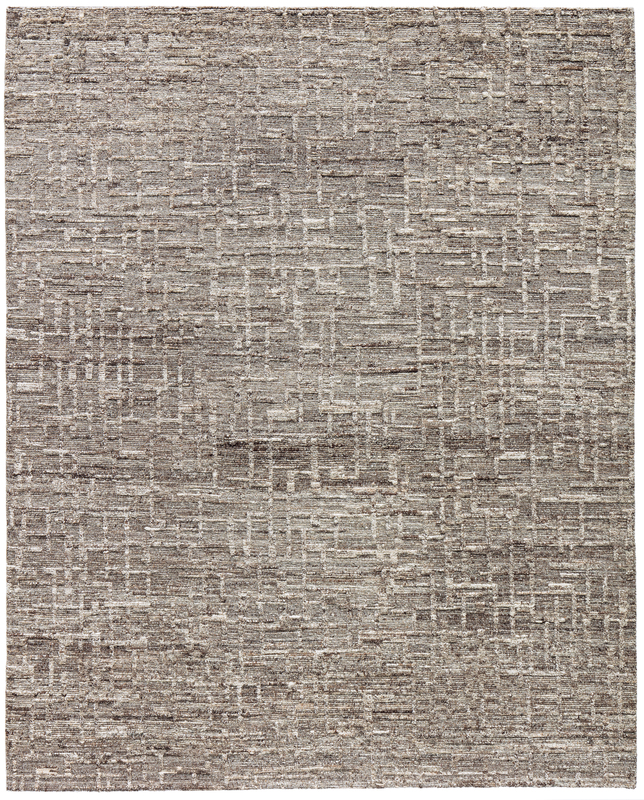 Made from equal parts wool and jute, the Dunes Collection delivers a comfortable and soft addition to your space. 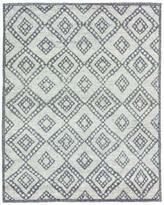 Offered in a variety of subdued palettes, these lush rugs will set a neutral stage for your décor. 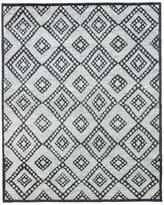 Click Here To Receive an Email With Prices. 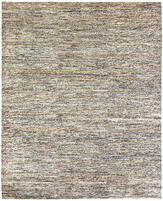 If you would like to learn more about this collection of rugs, please visit our showroom in Minturn, Colorado. We would love to be of service to you.